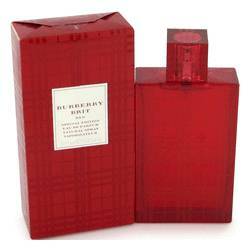 Burberry Tender Touch Perfume by Burberry, First released in 2003, Burberry Tender Touch is an intensely floral, feminine perfume created by Michel Gerard. 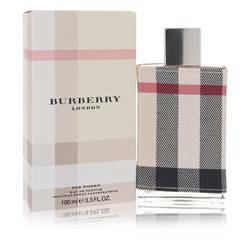 The opening notes are an effervescent blend of lightly tart, honeyed orange and green mandarin, powdery soft and fragrant red rose, violet and the delicate, tropical sweet nuances of litchi fruit. 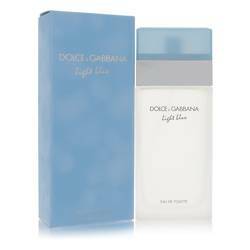 Floral notes come to full flourish as the scent begins to dry down: freshest pink peony, freesia and ripe peach mingled with intoxicating jasmine Read More Read More blossom. Velvet tones of iris fused with soft sandalwood and amber produce a creamy, lingering finish that is oh-so-smooth on the skin. 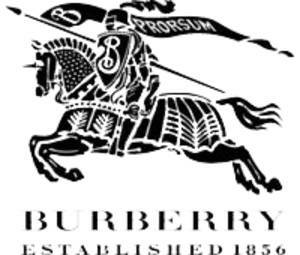 Thomas Burberry established his outdoor clothing company at age 21 in 1856. Since then, the brand has expanded its product lines to include luxury apparel and accessories for women, men and children, as well as body care products, cosmetics and fragrances. 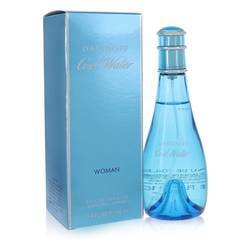 Cologne and perfume collections include Bespoke, London, Brit, The Beat, Weekend, Touch, Society, Sport and Body. Each series is presented in distinctively designed bottles that reflect the character of the composition within. All products are original, authentic name brands. We do not sell knockoffs or imitations.